100% natural and 100% awesome! The beautiful City of Savannah is widely known for its Marathons, Half Marathons and 5K races. 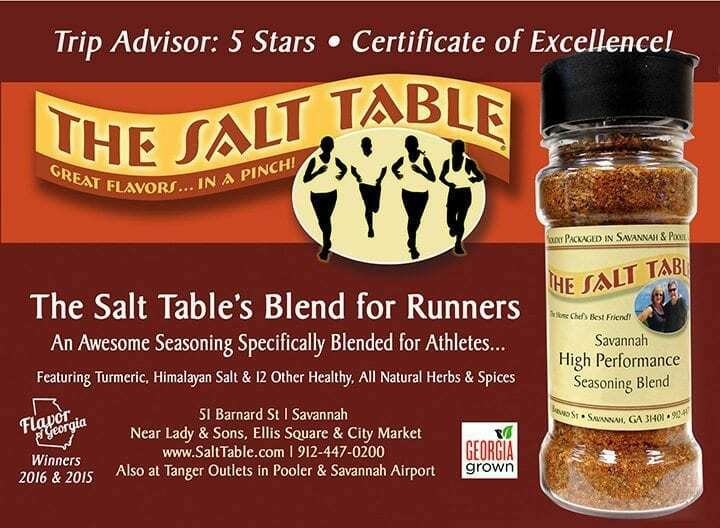 So, in keeping with this tradition, this special Salt Table seasoning blend was designed by Carol for high-performance athletes and runners. It was introduced at the sign in for the Publix Half Marathon and 5K race in 2016. It became an instant hit! 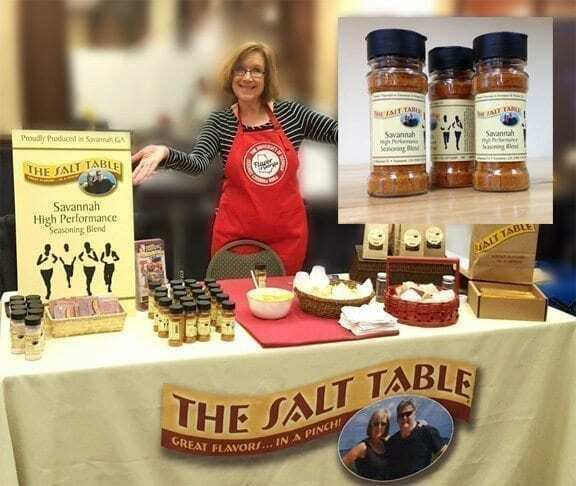 It tastes great, seasons just about any dish, and it’s good for everyone … imagine that! 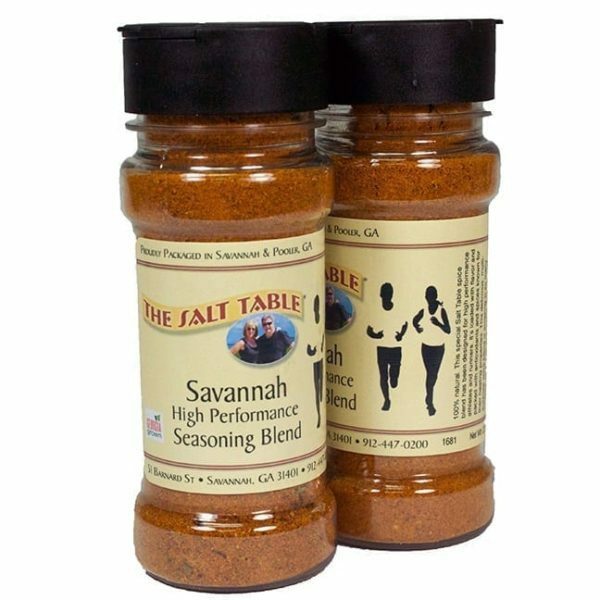 The Savannah “High Performance” Seasoning Blend is loaded with flavor and packed with antioxidants and spices known for their healing properties, including turmeric, ginger, paprika, garlic, onion, cinnamon and many other of nature’s best flavors. This delicious, multi-purpose spice blend is amazing in so many recipes… including: rice, pasta, eggs, veggies, dips, & soups and also excellent on meats & seafood. Especially good in yogurt or sour cream for a easy and fast dip with veggies. Recipe: As a veggie dip or with chips: Add one cup of sour cream with 11/2 TBSP of seasoning blend. (Use more or less to taste). Mix well. Let sit for at least 1/2 hour before serving and keep chilled until served. You’ll love it.